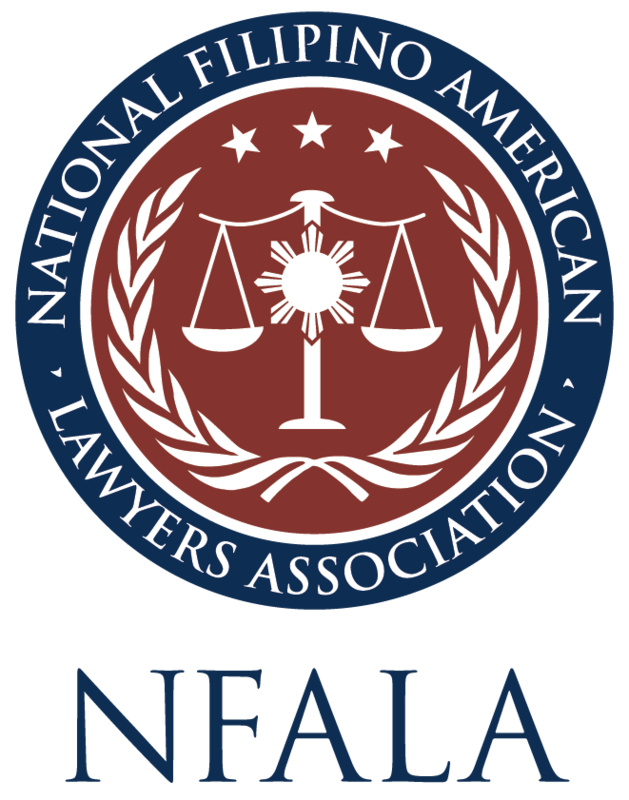 Download the affiliate application form for more information on how your group can become an NFALA affiliate. Current affiliates may access NFALA's affiliate toolkit here. FILIPINO AMERICAN LAWYERS ASSOCIATION OF WASHINGTON, D.C.